Low-cost carrier Citilink Indonesia, a subsidiary of national flag carrier Garuda Indonesia, has postponed its new baggage fee policy that was set to be implemented on Feb. 8. 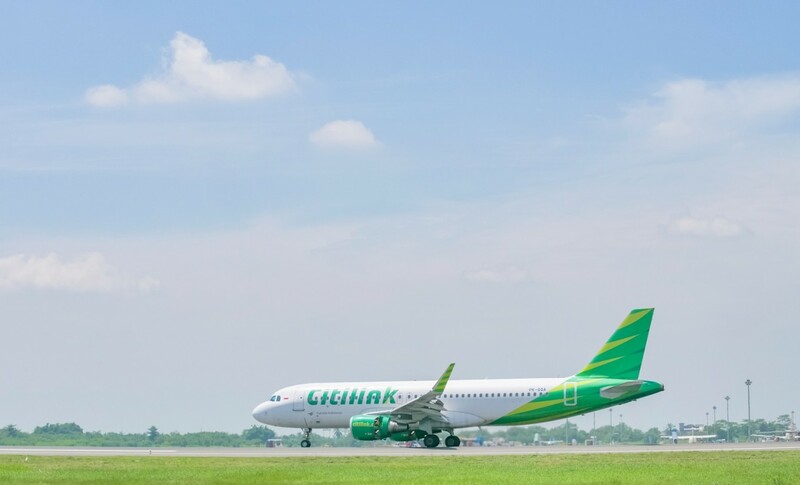 Resty Kusandarina, VP corporate secretary of Citilink Indonesia, said the airline had received and appreciated directions given by the Transportation Ministry, and it would postpone the policy. As quoted from an official statement received by The Jakarta Post, the scheme will be further evaluated by the ministry and the result will be announced to the public.